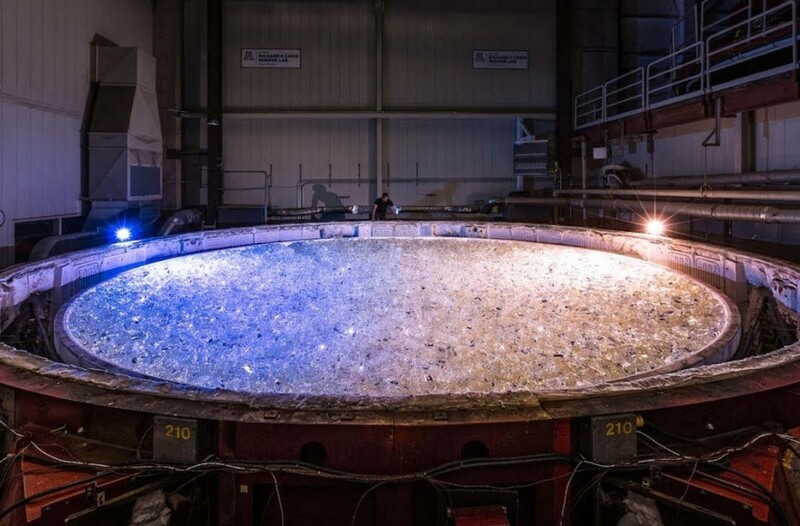 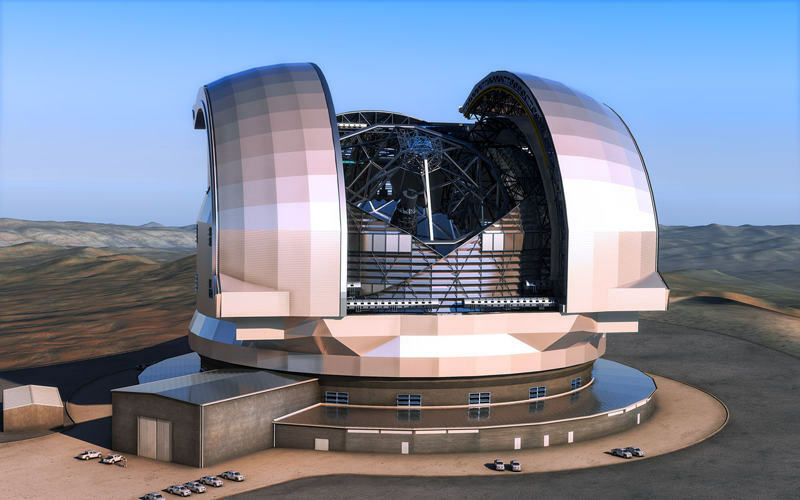 The Giant Magellan Telescope, set to be the largest optical telescope in the world. 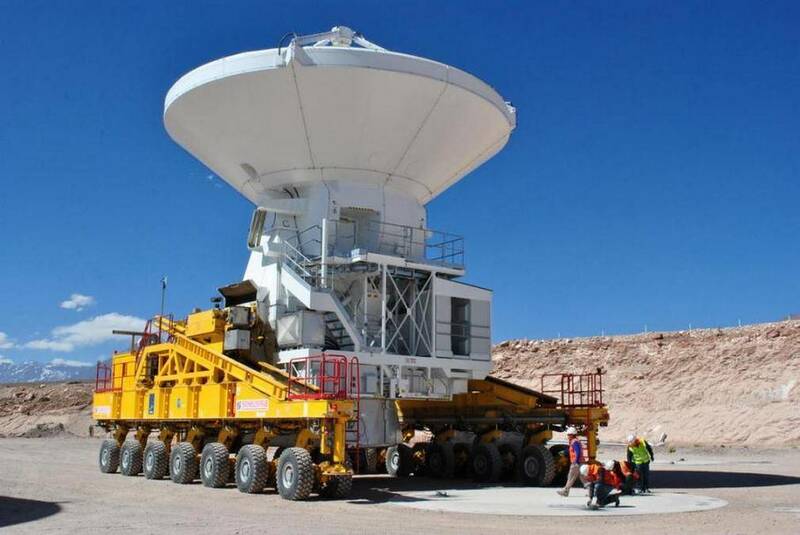 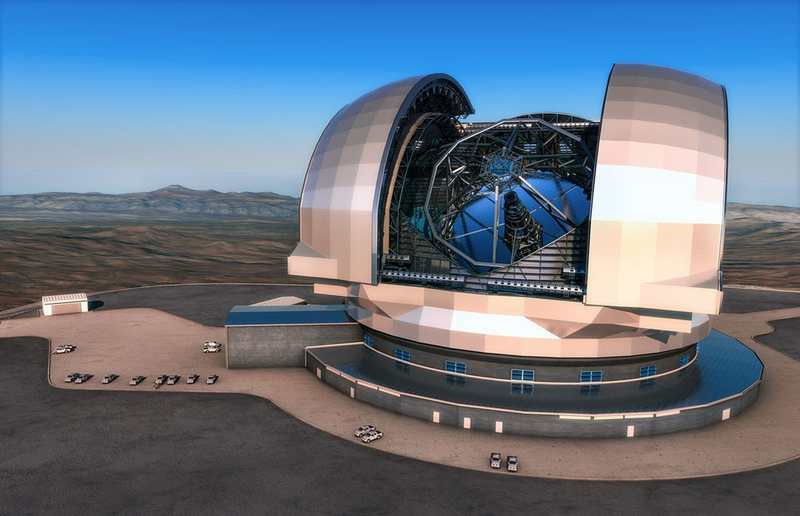 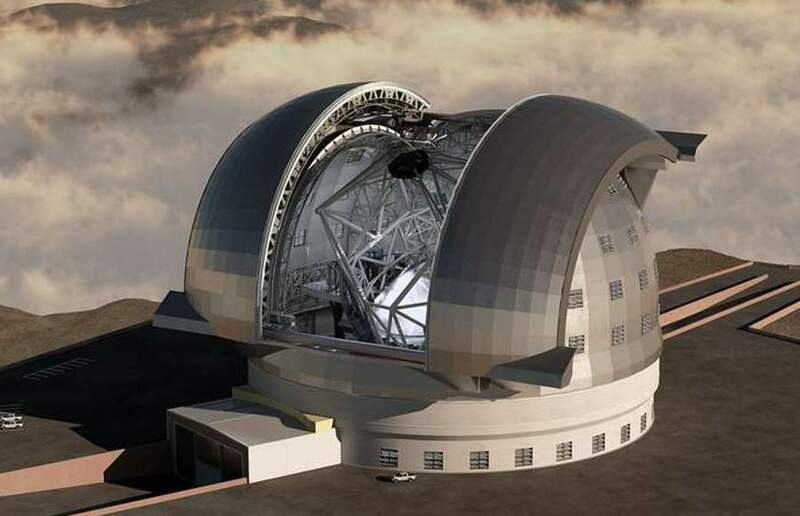 Construction begins on world’s largest optical telescope in the Atacama desert. 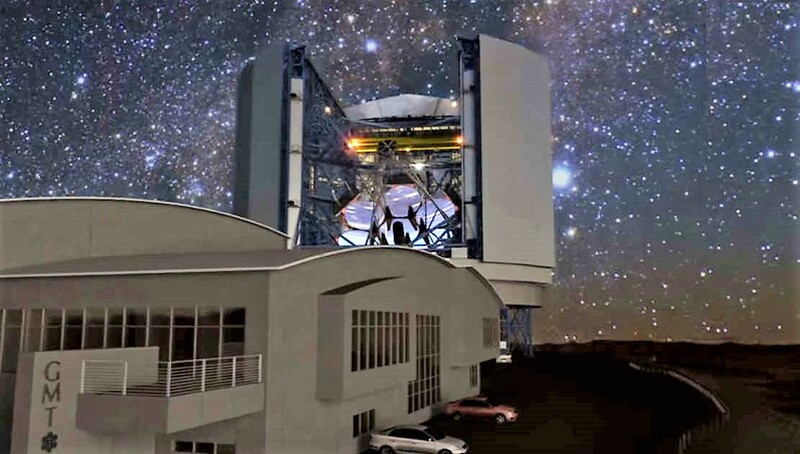 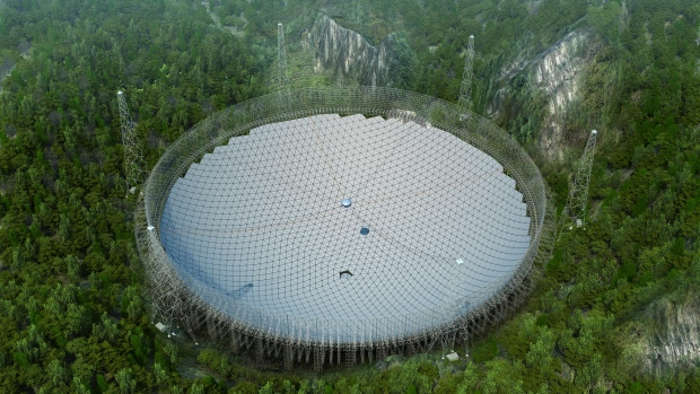 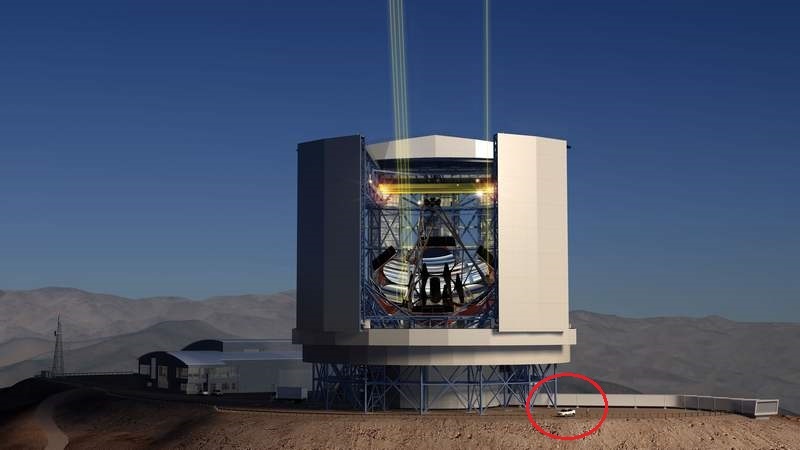 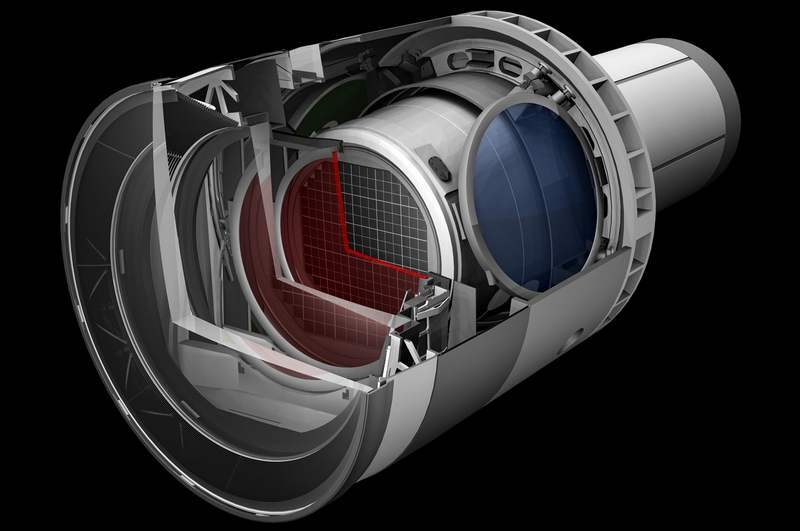 The 3.2-gigapixel, world’s largest digital camera, at the heart of the Large Synoptic Survey Telescope (LSST), approved by the Department of Energy to start construction. 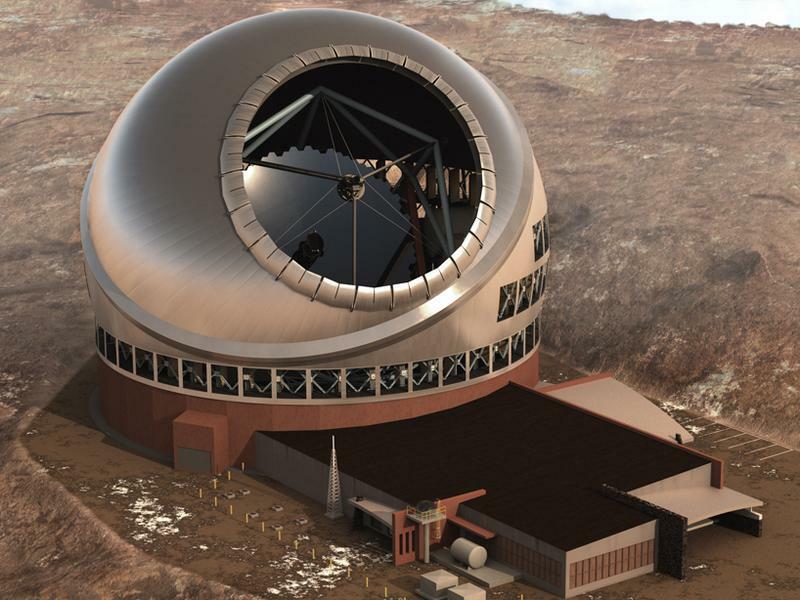 The home of the Thirty meter telescope (TMT), the world’s most advanced and most powerful optical telescope, will be Hawaii’s Mauna Kea volcano.